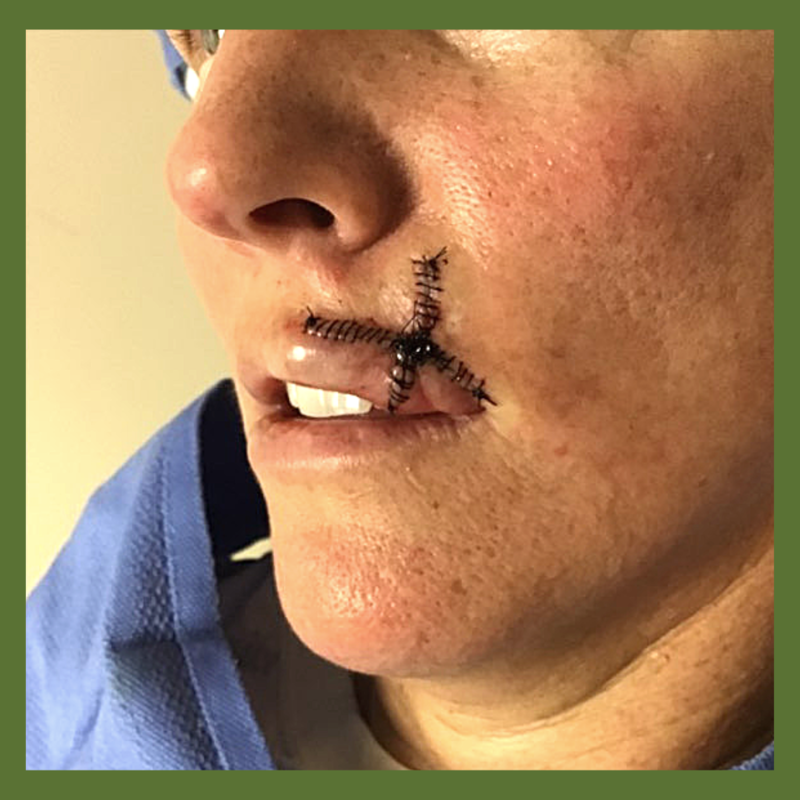 Dr. Kristen Richards is the expert in the area of MOHS Surgery. 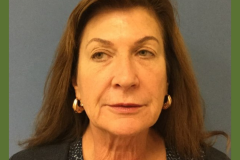 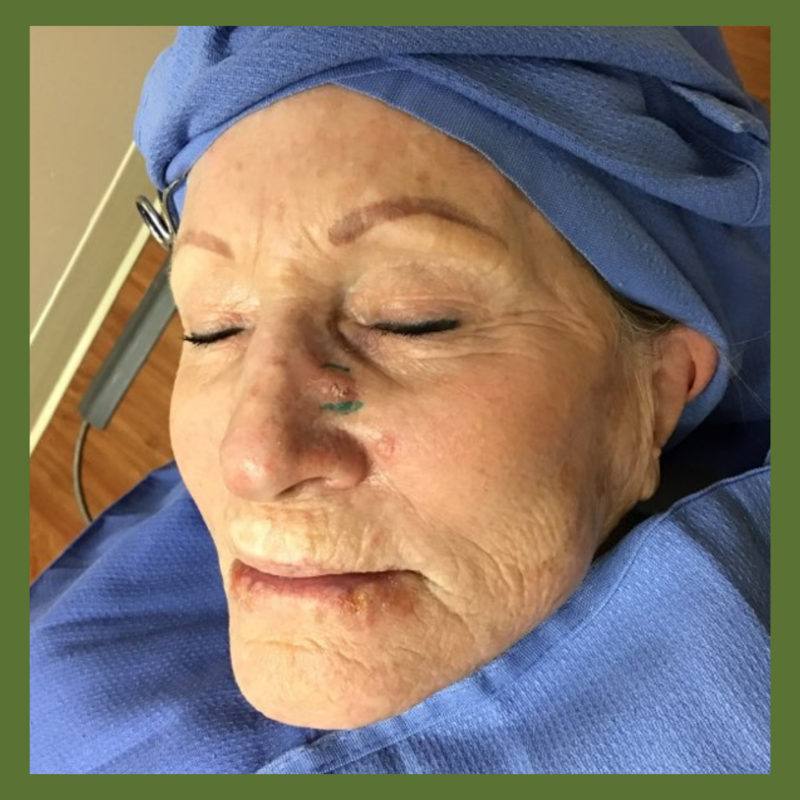 She is a Board-Certified Dermatologist and Fellowship-trained MOHS Surgeon. 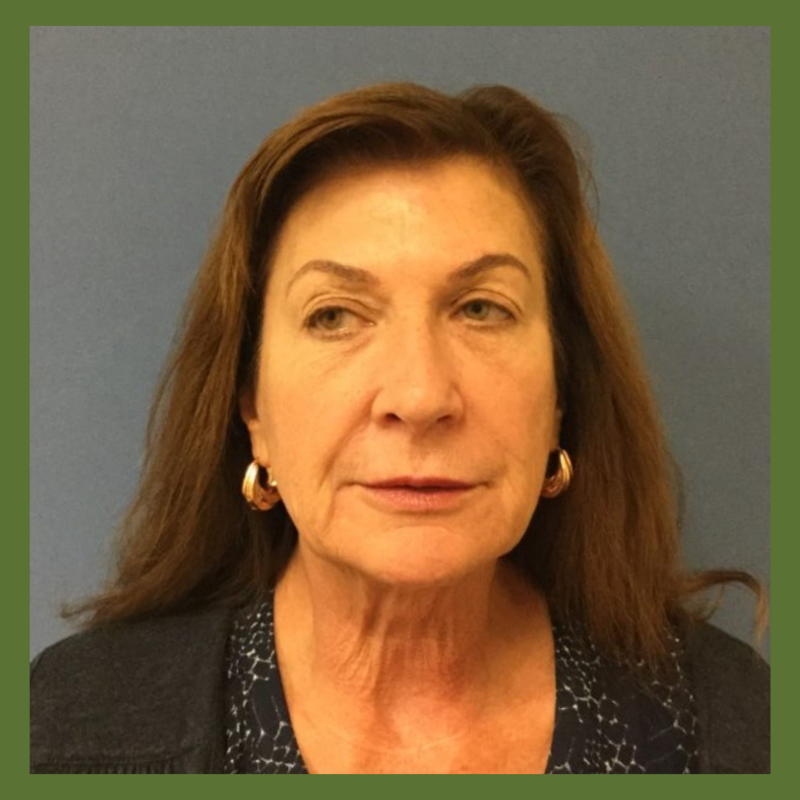 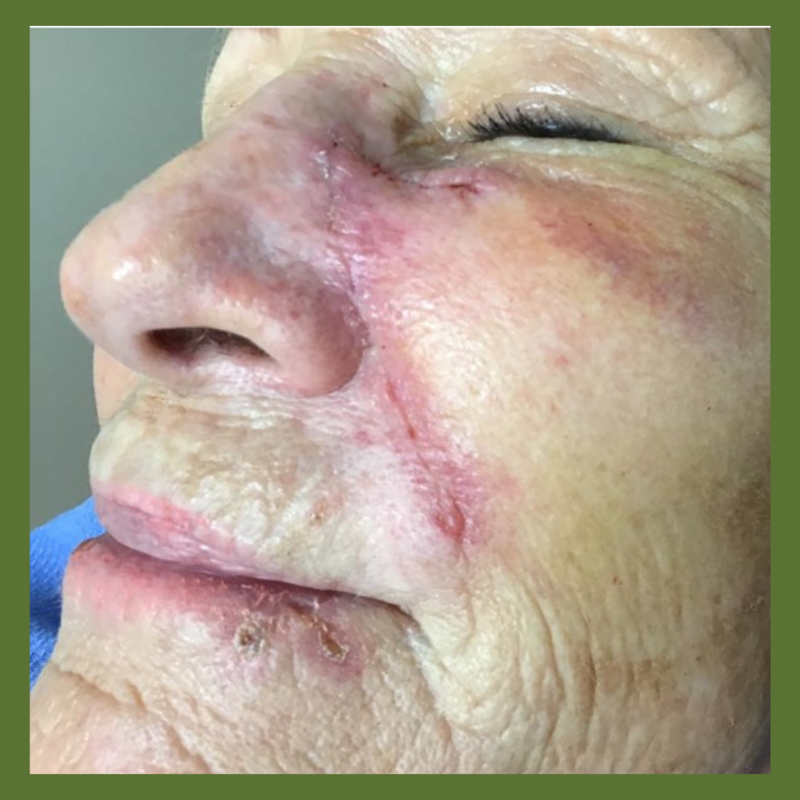 We offer this gallery to show you a few of the hundreds of success stories we have had at Torrey Pines Dermatology. 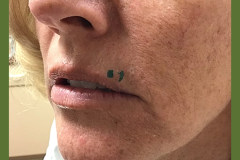 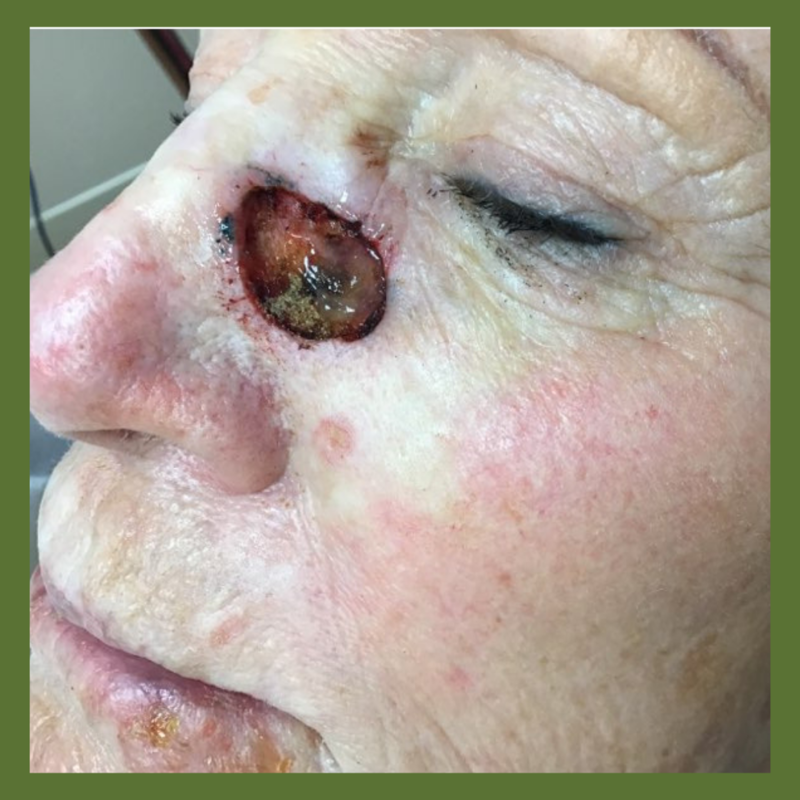 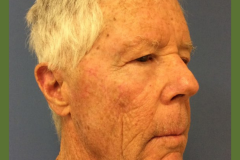 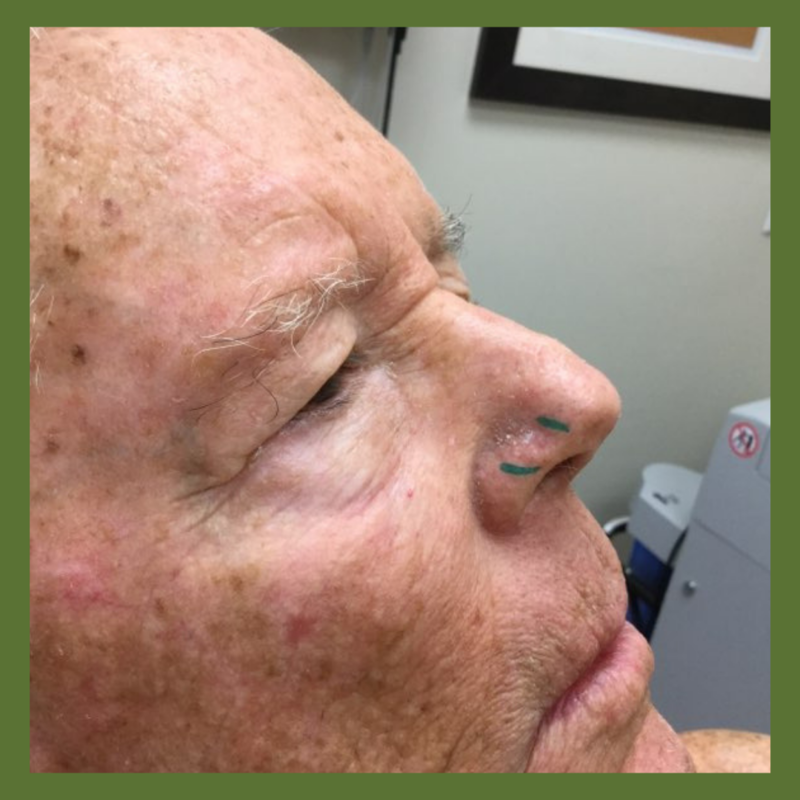 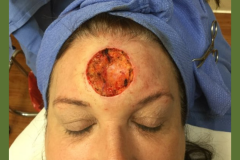 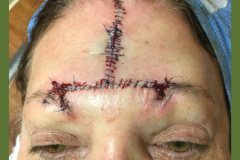 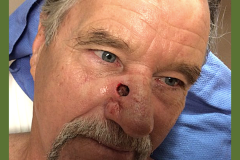 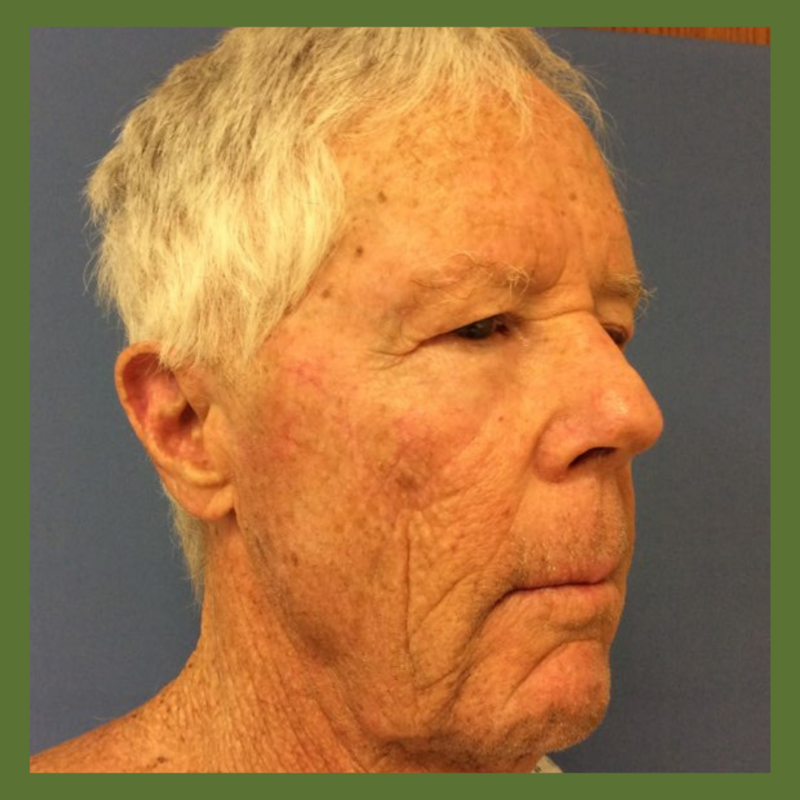 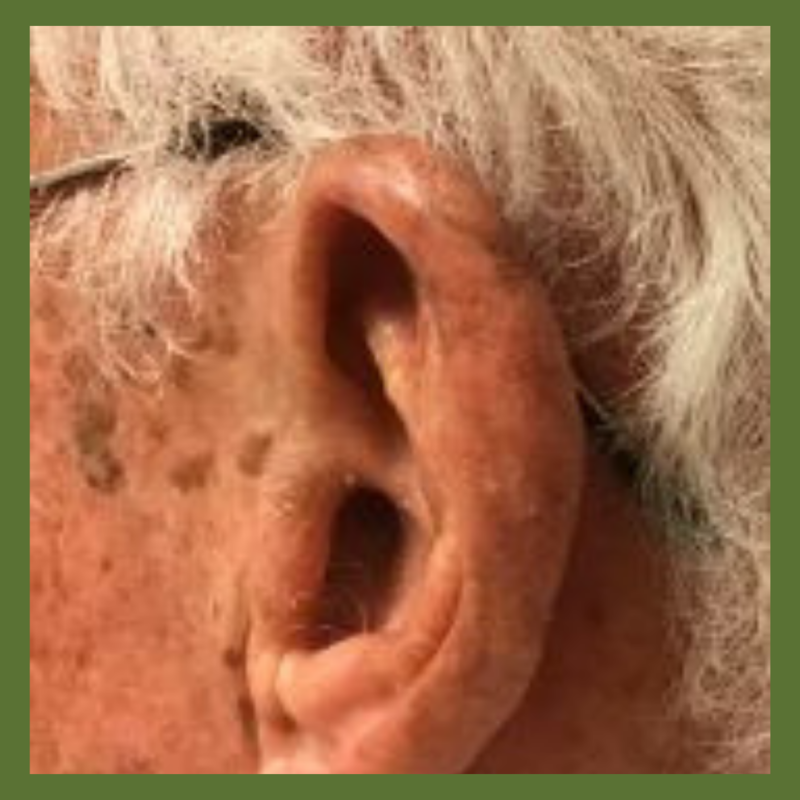 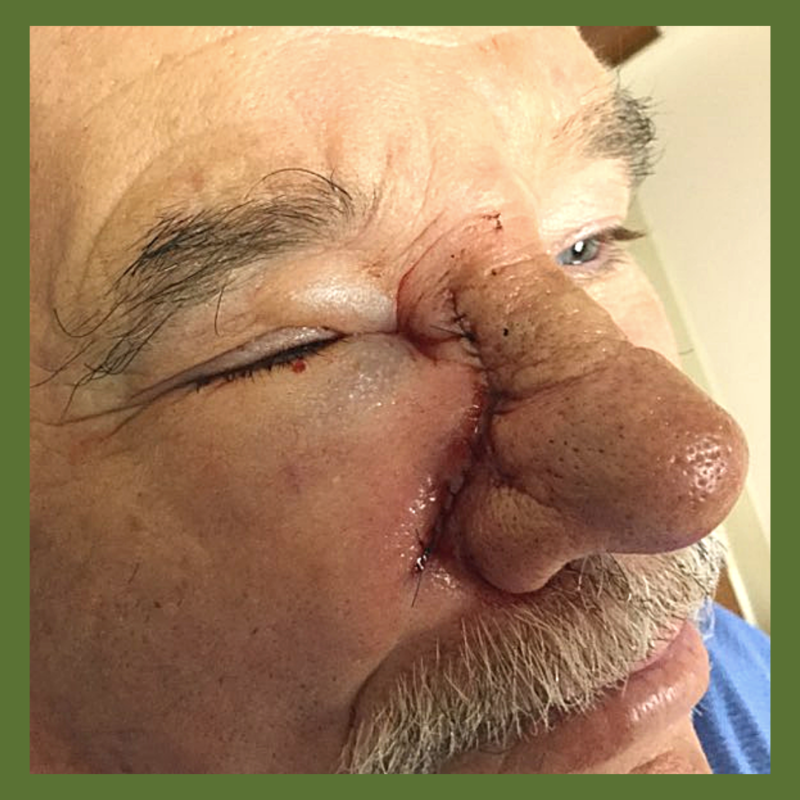 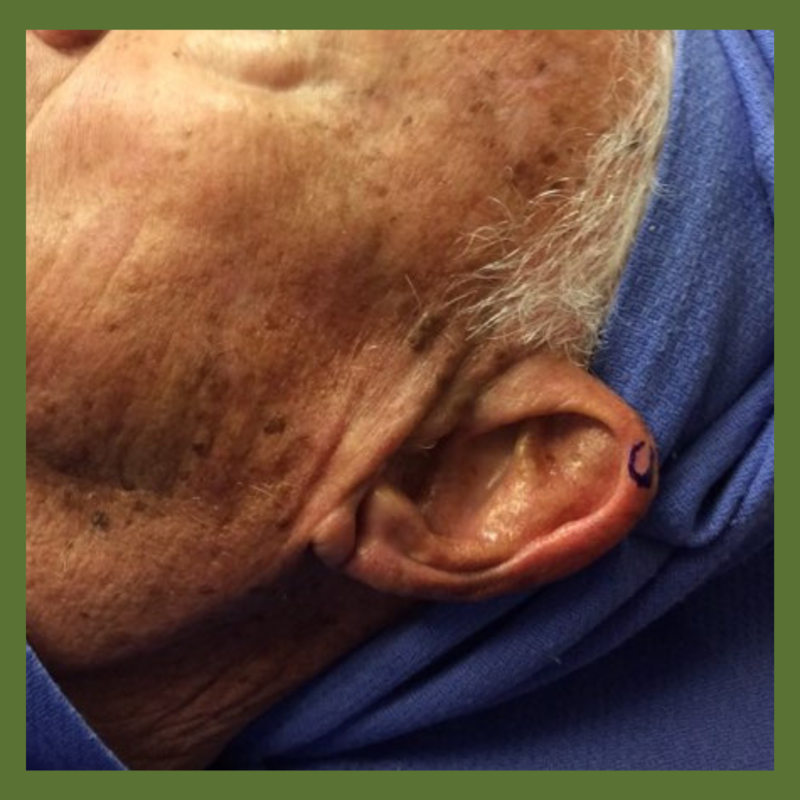 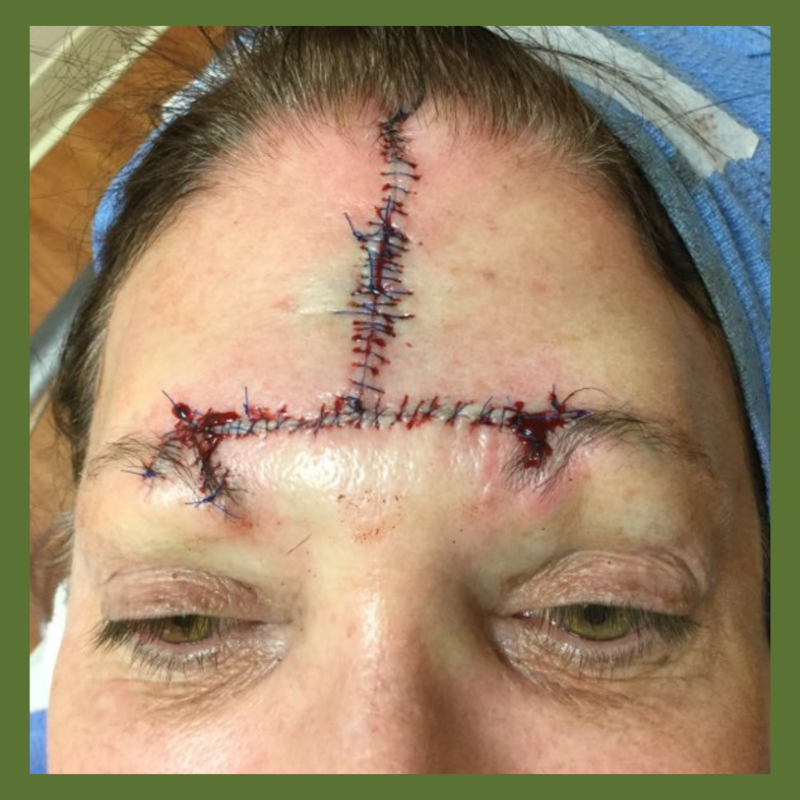 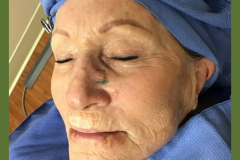 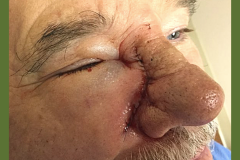 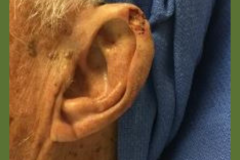 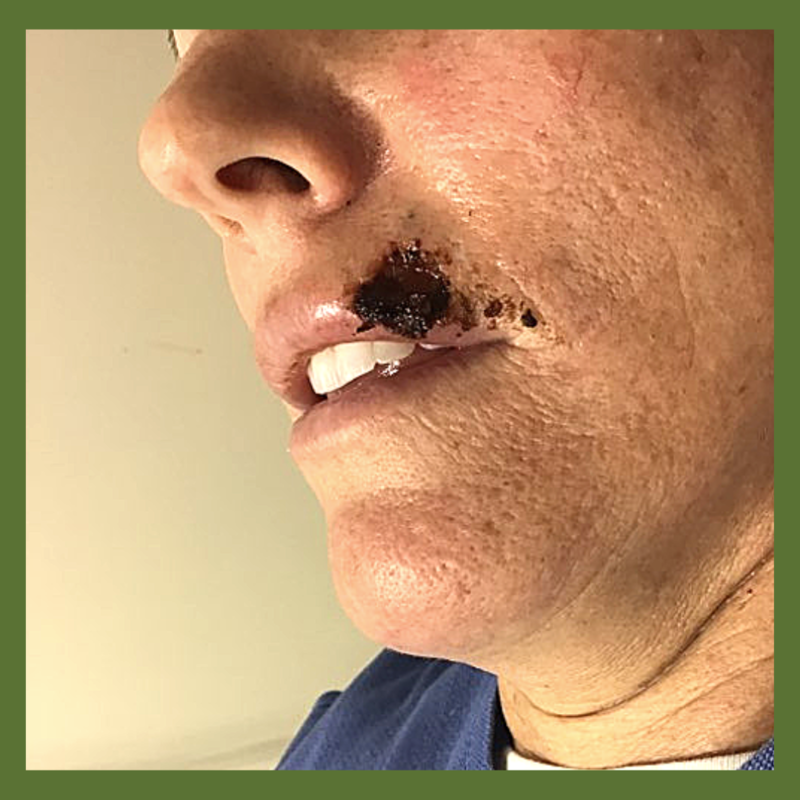 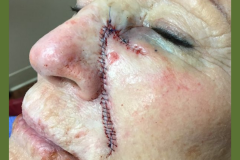 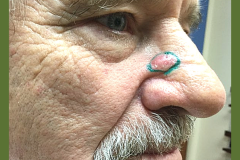 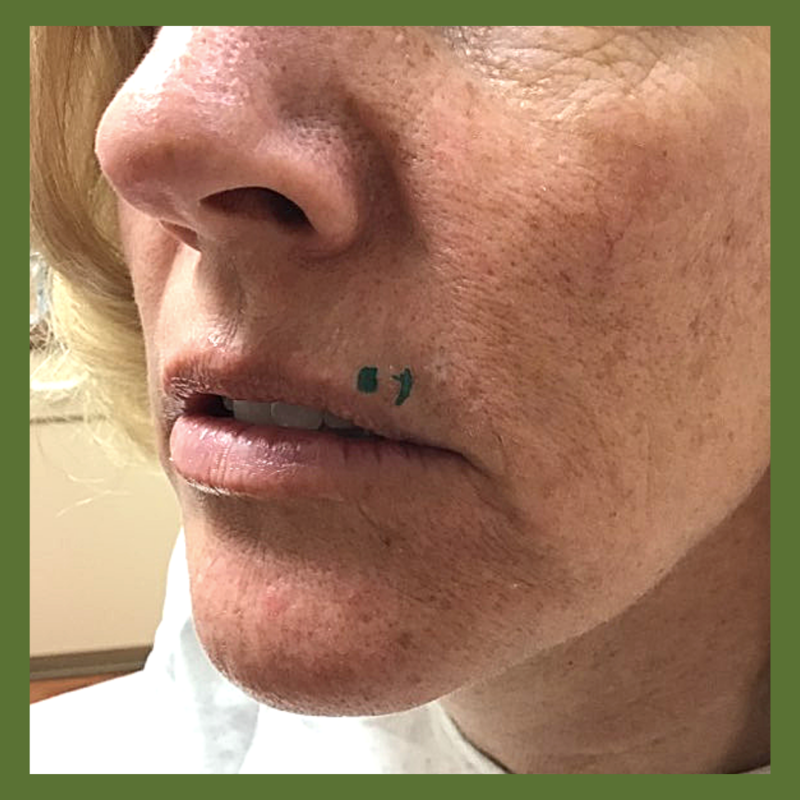 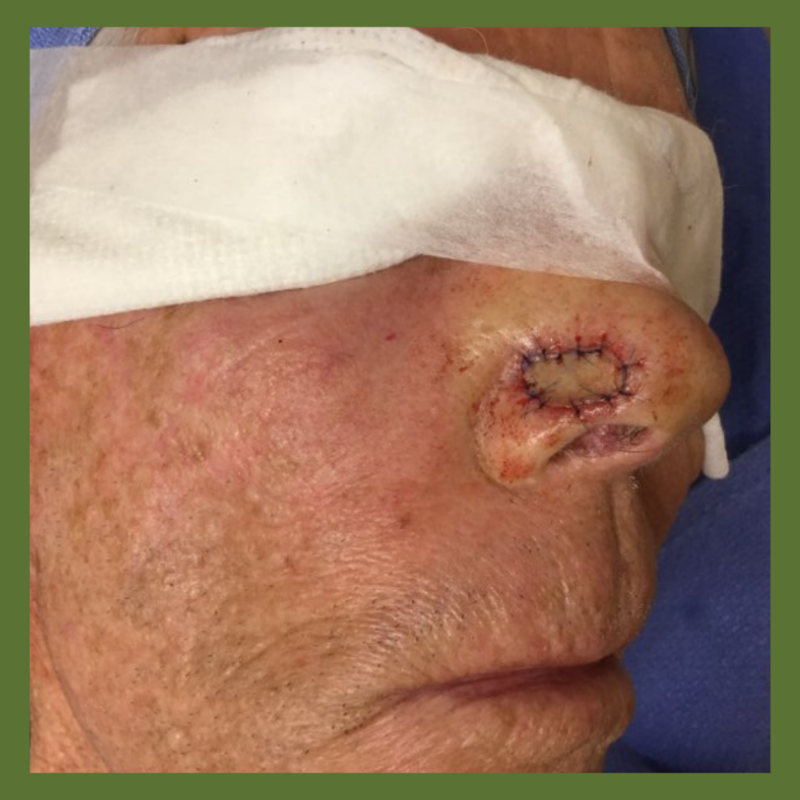 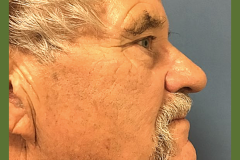 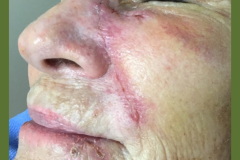 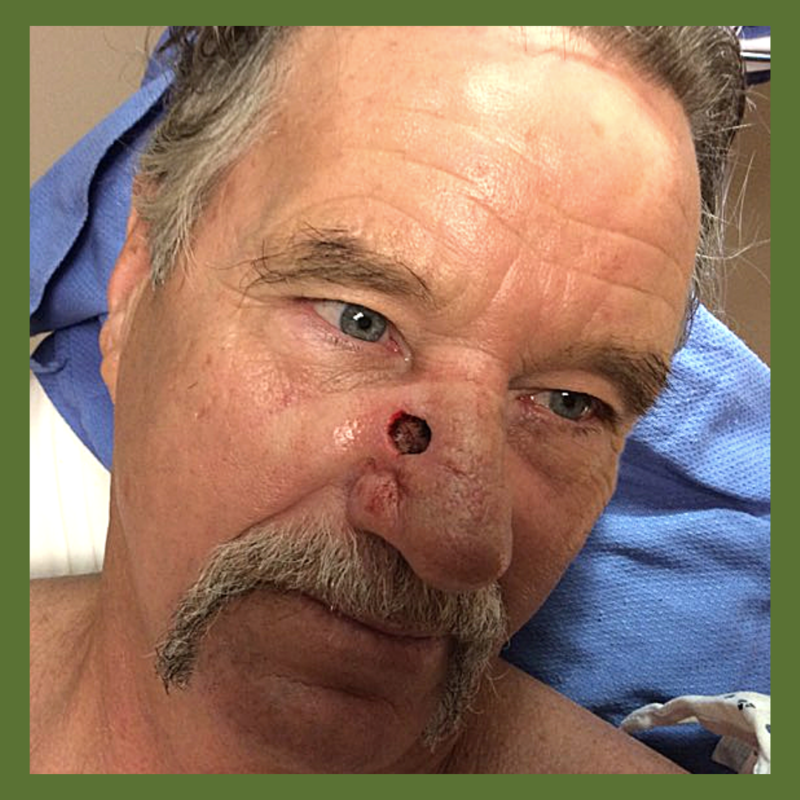 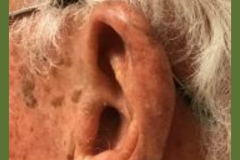 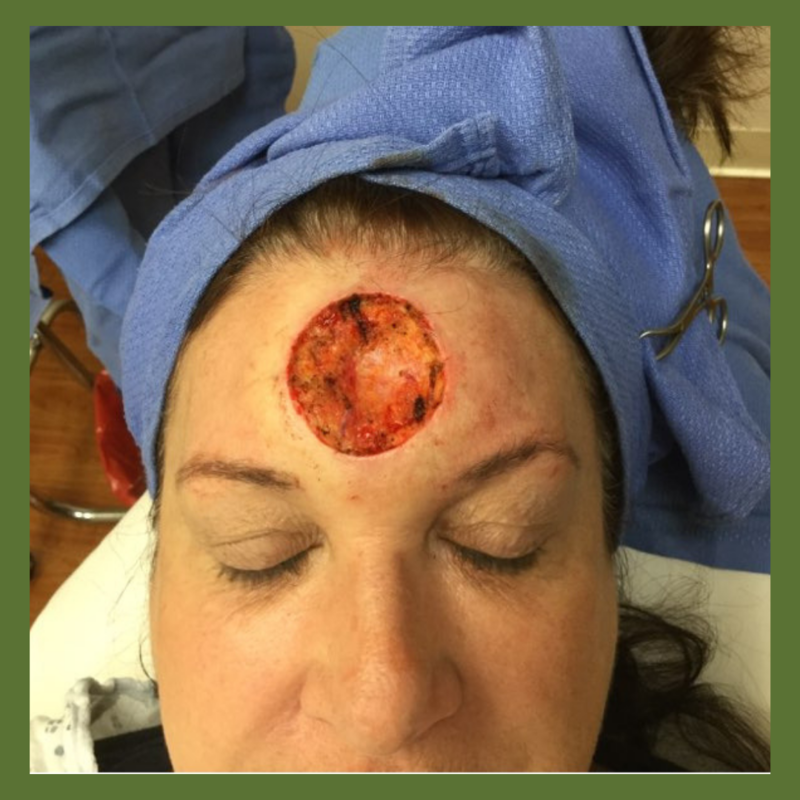 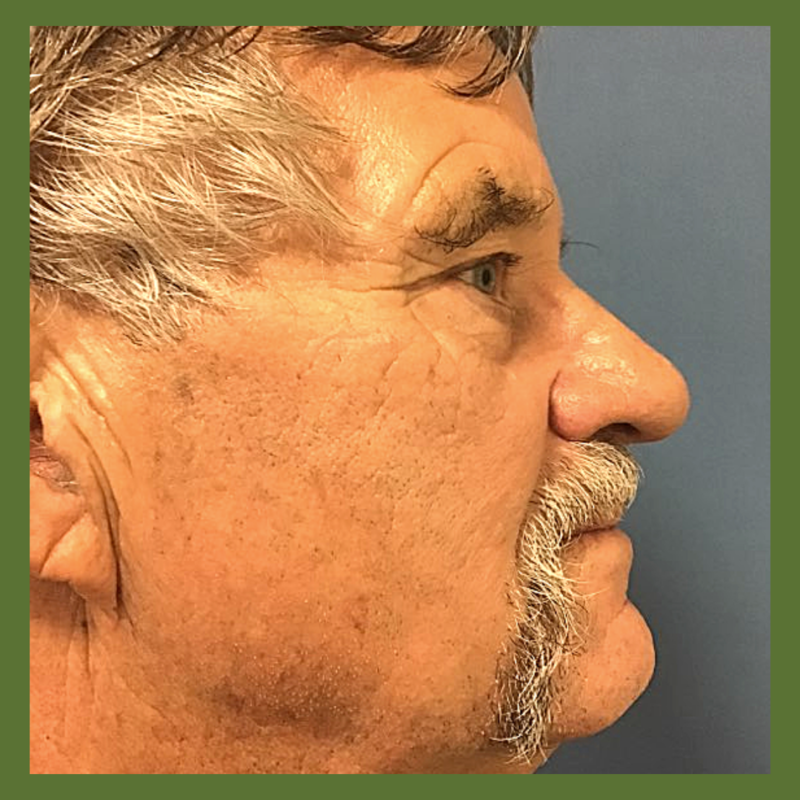 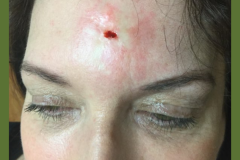 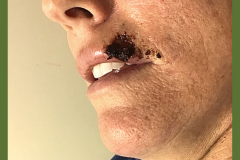 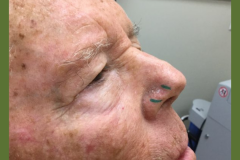 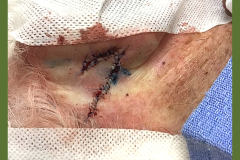 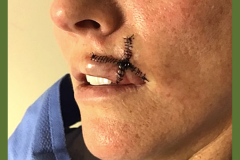 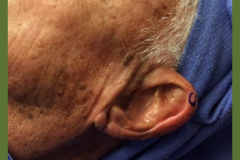 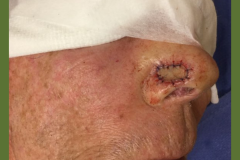 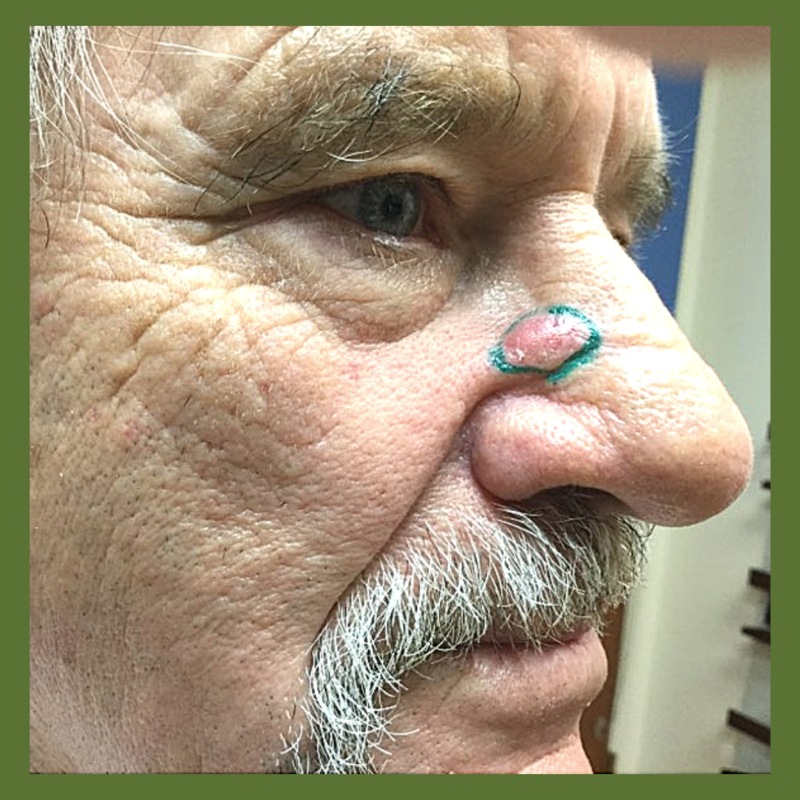 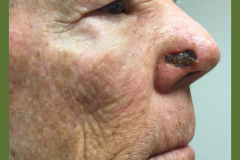 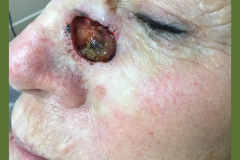 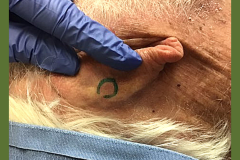 Our Mohs surgery gallery shows how this type of skin cancer correction can return facial features back to a normal state. 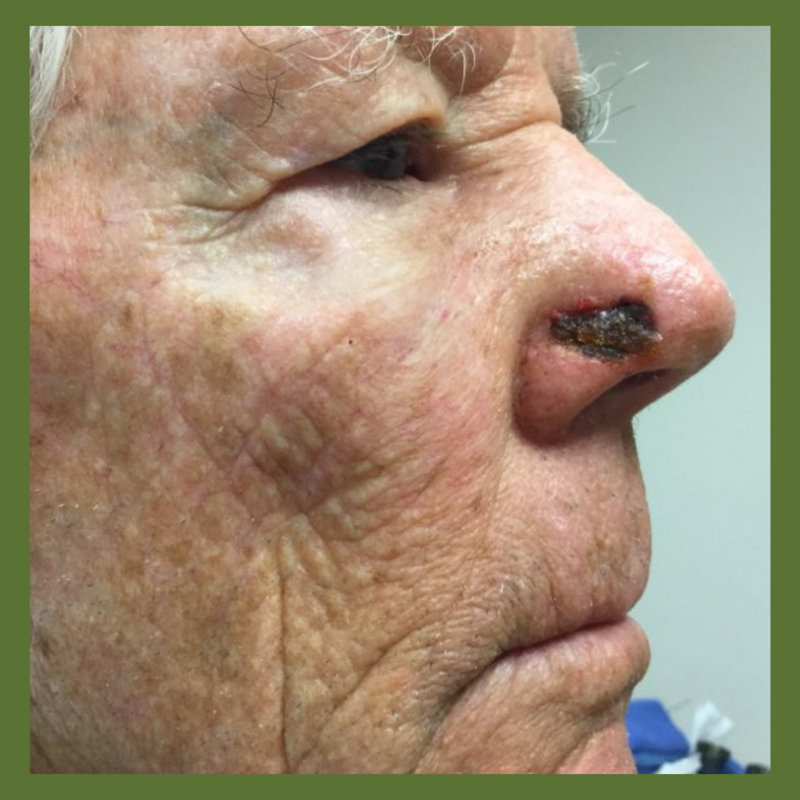 Mohs Surgery is used in skin cancer treatment and involves removing a cancerous tumor along with the adjacent tissues. 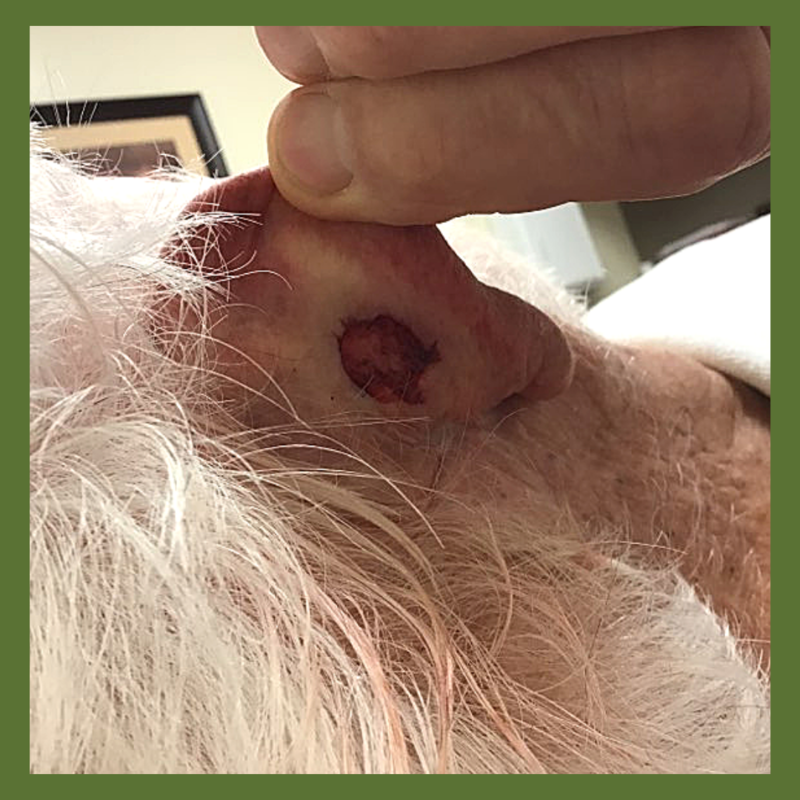 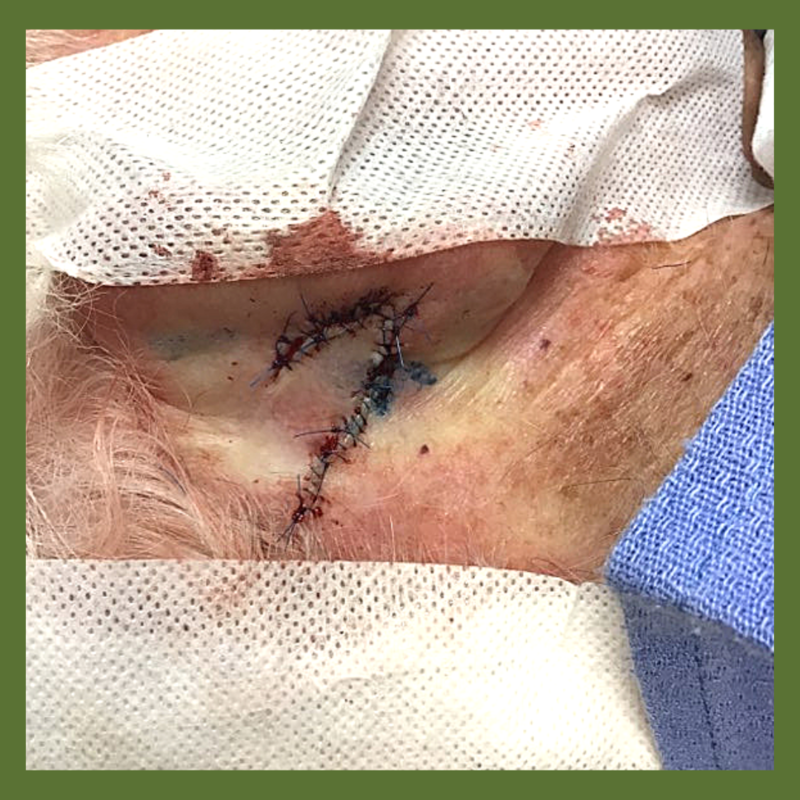 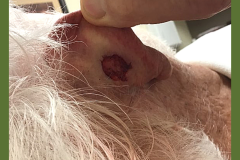 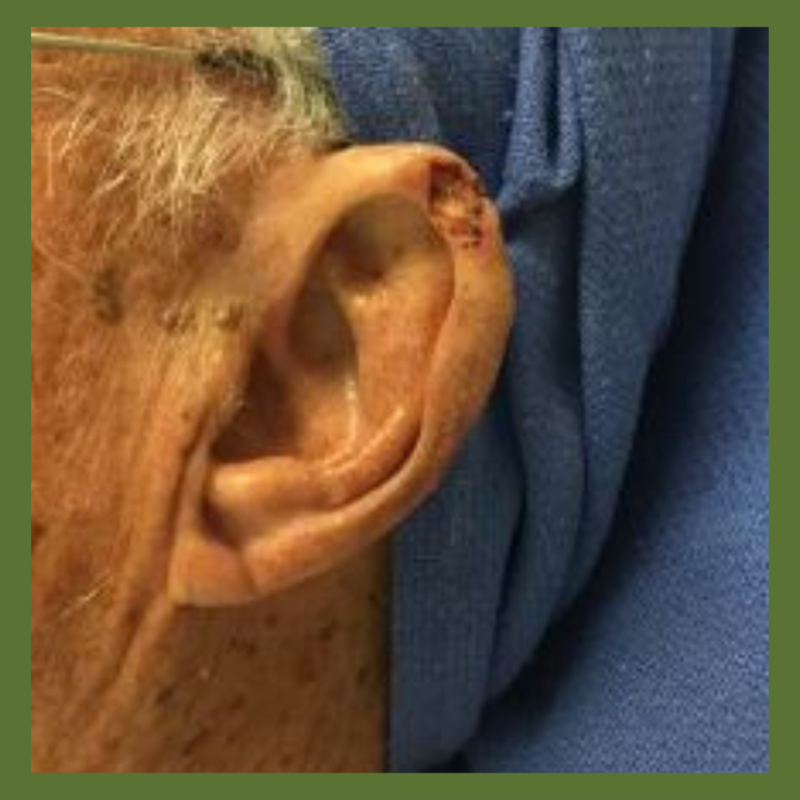 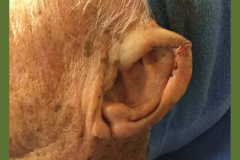 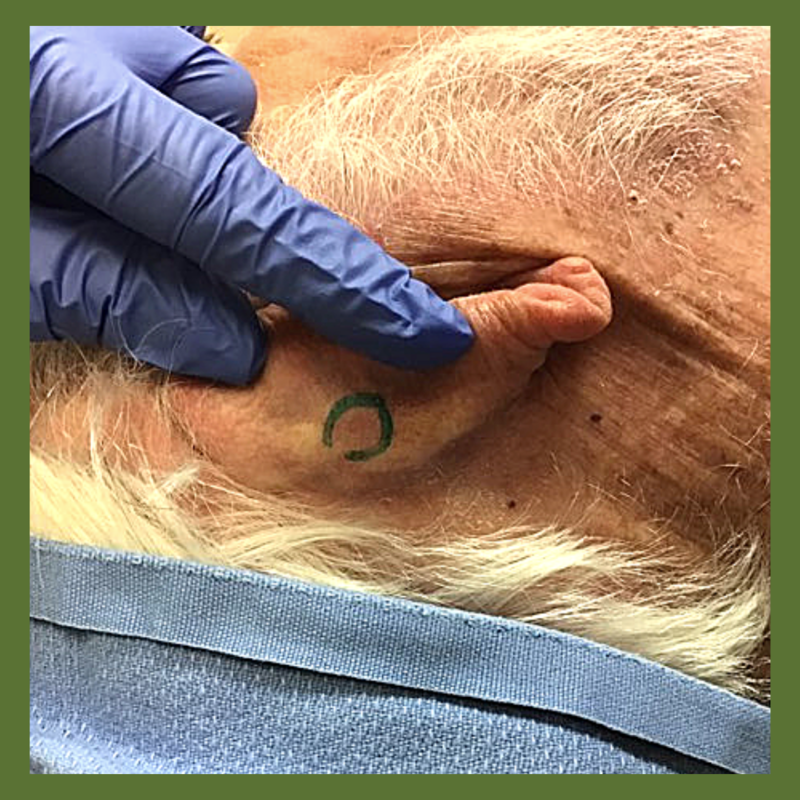 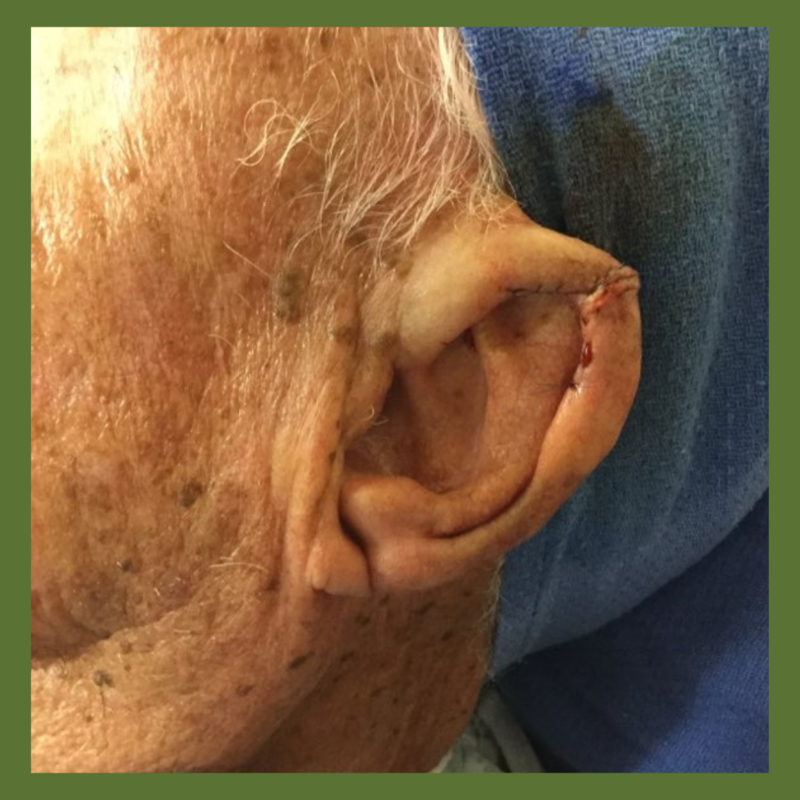 The recovery period after Mohs surgery may take several weeks and depends on the size of the operated tumor. 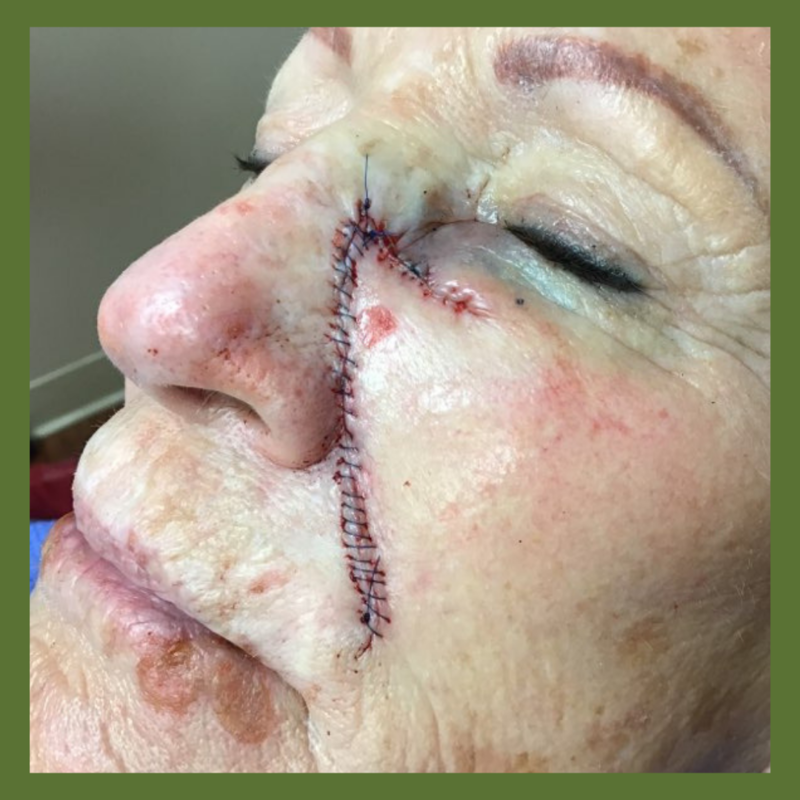 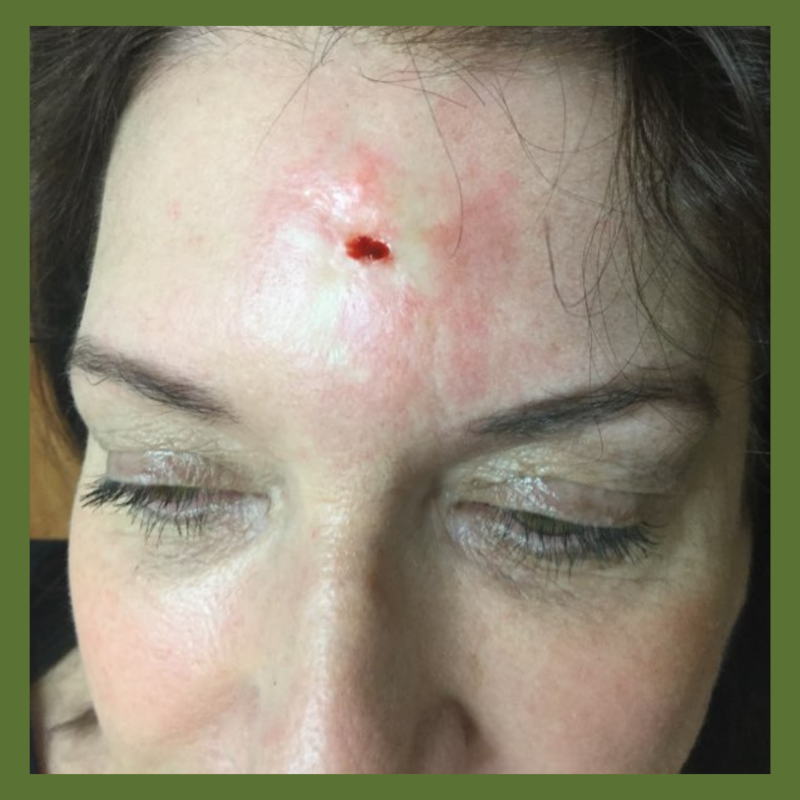 PLEASE NOTE: Some before and-after patient photographs in our gallery contain Mohs Surgery and Reconstruction before and after images.